Enjoy your music in total freedom! Moove wireless earbuds are the ideal partner for all your fitness activities! 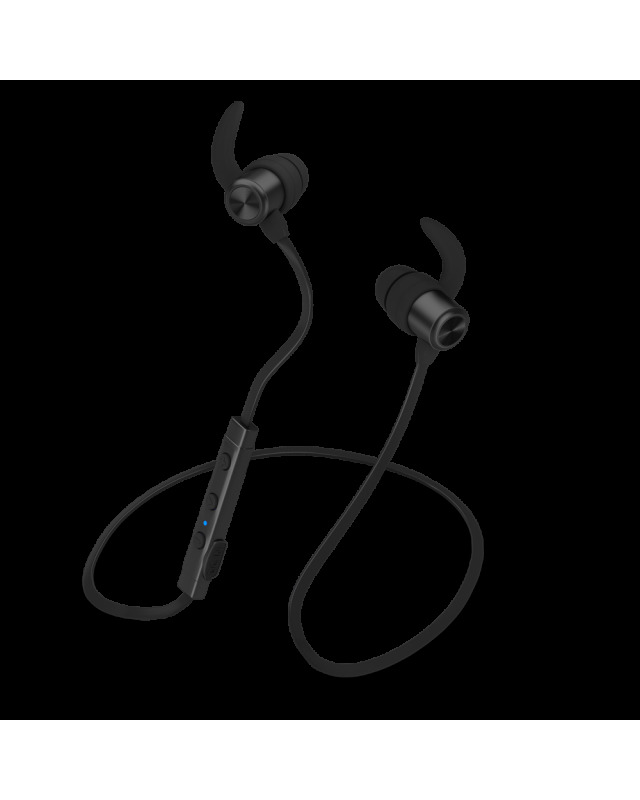 With their unique design and anti-slip hooks, the earbuds comfortably fit your ears, ensuring optimal grip. 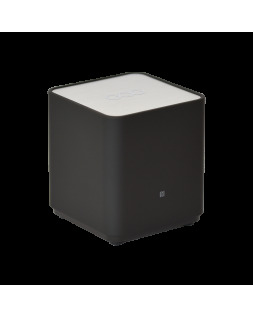 Their control buttons allow you to adjust the volume of your smartphone and manage calls remotely. With built-in magnets making them easy to carry, these earphones are must for enjoying your music in total freedom! 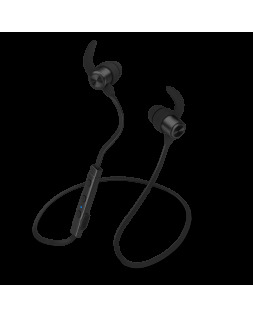 GOO Moove wireless earbuds with built-in Bluetooth V4.1 give you incomparable ease of movement. 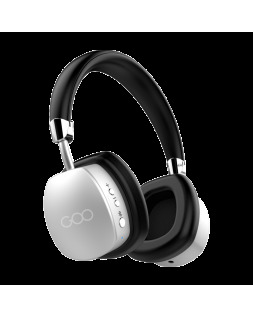 GOO Moove magnetic earphones are easy to store and practical. Don't waste any more time untangling your earphones. GOO Moove earbuds have silicone, anti-slip hooks to offer you comfort and safety. 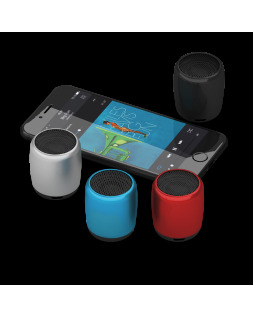 GOO Moove's high capacity battery lets you listen to your favourite music for hours on end. GOO Moove earbuds have built-in fast charge technology, meaning they fully recharge in just two hours!